Entropy crafted an Ad campaign to put a human face on the importance of a small plastic device. 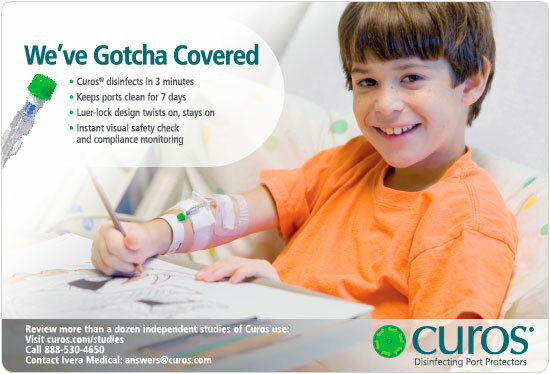 Simple and appealing, the Ad series ran in numerous nursing, infection control and healthcare administration journals. The call-to-action was accompanied by campaign-specific Call Rail phone number, web form and landing page.